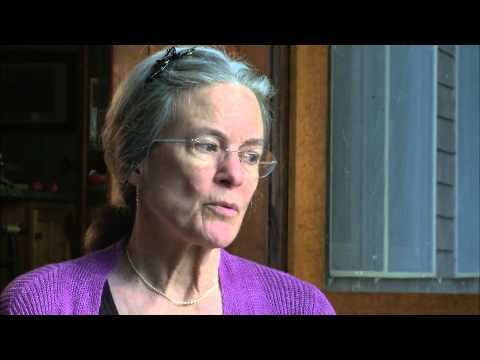 Born in San Francisco, Sharon Olds studied at Stanford University and Columbia University. Her numerous honors include a National Endowment for the Arts grant; a Guggenheim Foundation Fellowship; the San Francisco Poetry Center Award for her first collection, Satan Says (1980); and the Lamont Poetry Selection and the National Book Critics Circle Award for The Dead and the Living (1983). Her other books of poetry are Strike Sparks: Selected Poems 1980-2002 (2004), Blood, Tin, Straw (1999), The Gold Cell (1997), The Wellspring (1995), One Secret Thing (2008), The Unswept Room (2002) The Father (1992), and Odes (2016). In 2018 her collection, Stag's Leap, was made into a theatrical piece by Nancy Borgenicht. Olds' poetry has appeared in the New Yorker, Paris Review, Poetry, Atlantic Monthly, and New York Times. 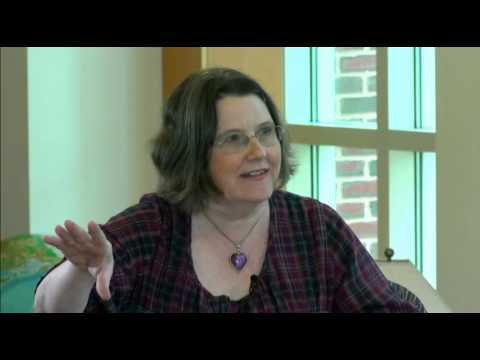 Named New York State Poet Laureate (1998 – 2000), Olds teaches graduate poetry workshops at New York University and the writing workshop she helped found at a 900-bed state hospital for the severely disabled (now in it’s 30th year). 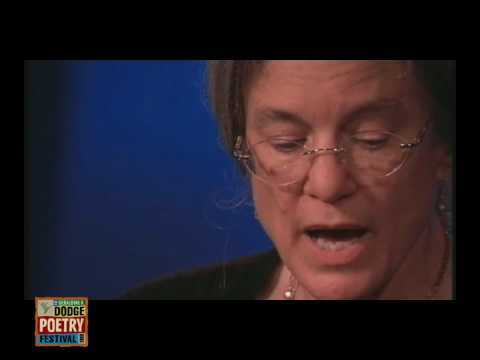 She is a Chancellor of the Academy of American Poets and a member of the American Academy of Arts and Science. Her poetry collection, One Secret Thing, was a finalist for the T. S. Eliot Prize & the Forward Prize, and her collection, Stag's Leap (2012), was named one of Oprah's Favorite Reads of 2012 and won both the T.S. Eliot Prize, and the 2013 Pulitzer Prize for Poetry. 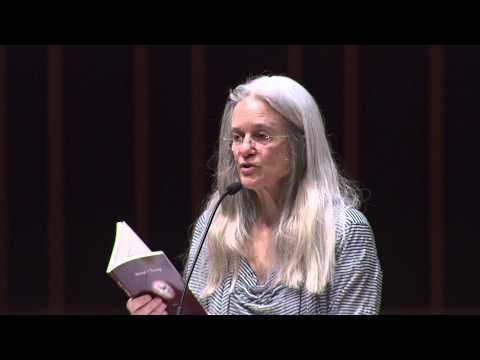 In 2014, Sharon Olds was awarded the Donald Hall-Jane Kenyon Prize in American Poetry. In 2015 she was elected a member of the American Academy of Arts and Letters. In 2016 Sharon Olds received the Wallace Stevens Award, given annually to recognize outstanding and proven mastery in the art of poetry. Sharon Olds lives in New York City.